Rider's requirements Very winding roads up and down hill. Drive carefully and you'll be ok. Important VISA needed! Visa on-arrival might be possible for you. Check online please! Rider 3.880 € | Co-rider 3.480 € | Single room supplement 490 € FULLY BOOKED !!! Day 1 Arrival at Bagdogra/Siliguri and transfer to Cindrella Hotel in Siliguri. 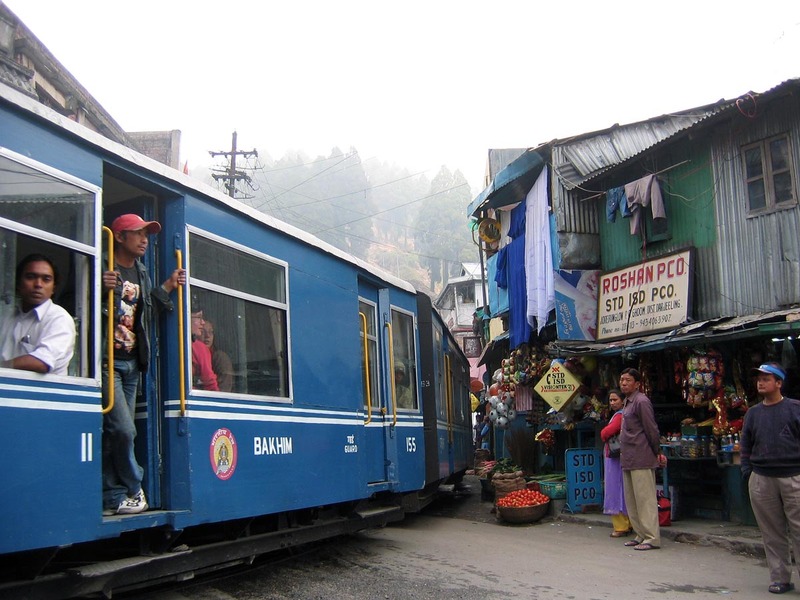 Day 2 As we wind our way up towards Darjeeling we will at times follow the trails of the UNESCO Heritage Toy Train. 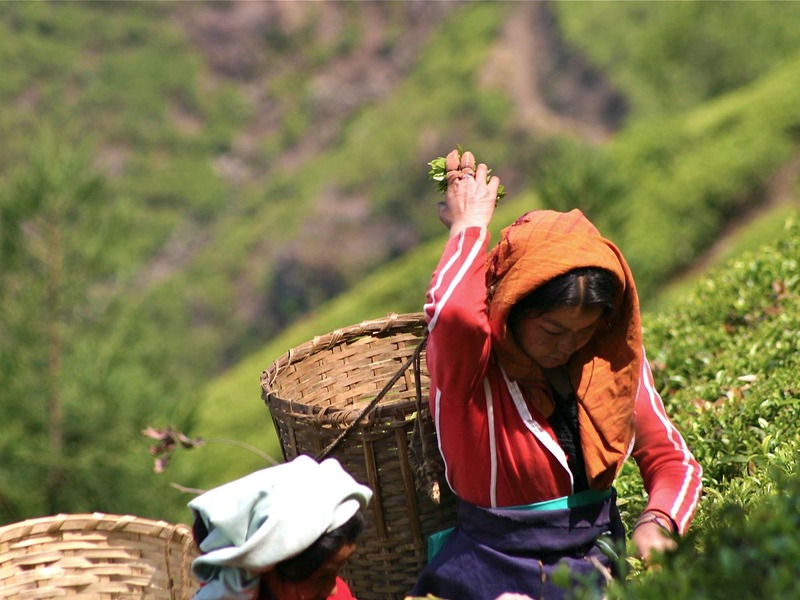 Tea Plantations all around us. Day 3 A bendy downhill ride before crossing into Sikkim is followed by another uphill ride to Pemayangtse monastery and Pelling. Day 4 Roller coaster ride to Rumtek monastery near Gangtok. 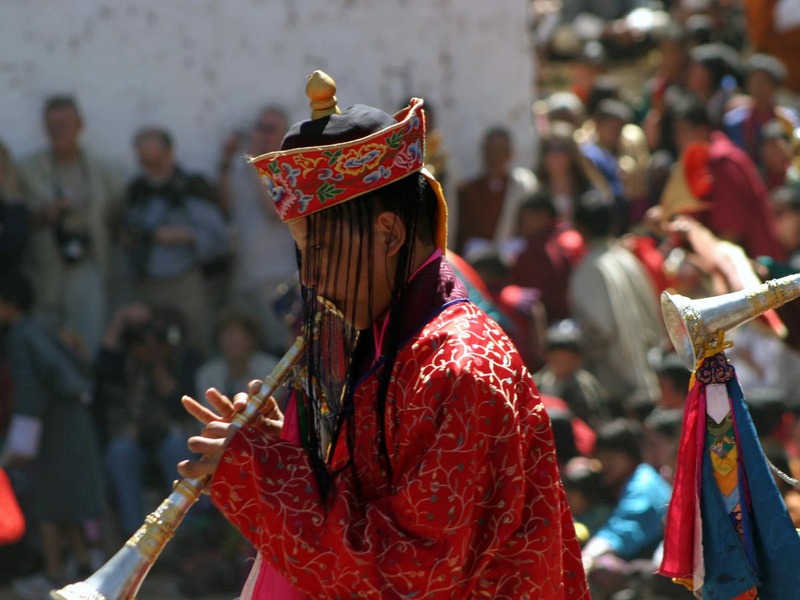 The monastery is home of the Karmapa Sect of tibetan Buddhism. 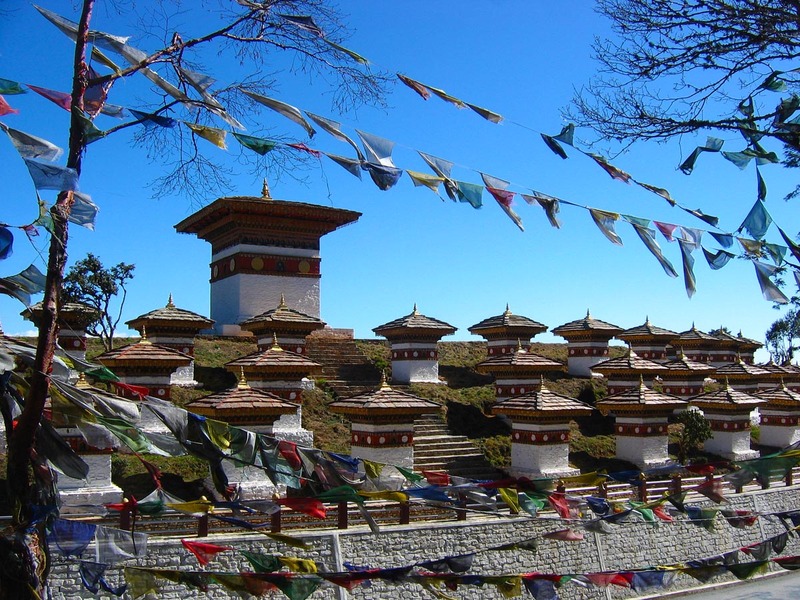 Day 5 Passing through Sikkim's capital Gangtok we make our way to Kalimpong, once a branch of the old Silk road. Day 6 Down into the plains again we traverse a fair amount of Assams tea plantations to Jaigon right at the border with Bhutan. Day 8 Before we leave the Paro's valley for Bhutan's capital Thimphu we should have time to visit to the spectacular "Tiger Nest" monastery. Day 9 After leaving Thimphu we cruise up to Dochu La (3.100 m / 10.170 ft), drop into Phunaka valley, visit Phunaka Dzong and ride on to Trongsar. Day 10 A visit to Trongsar Dzong and another beautiful day's ride into Bumthang valley to Jakar. Day 11 After all the countless bends and curves we've been riding we enjoy a well deserved day off the bike in Bumthang. 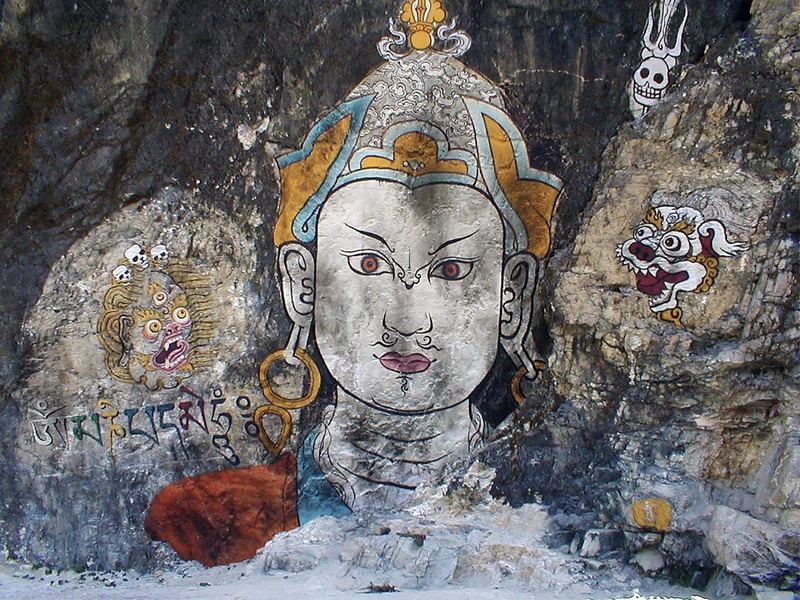 Day 12 One of the highlights of our tour the Thrumsig La leads us deeper into the remote east of Bhutan to Mongar. 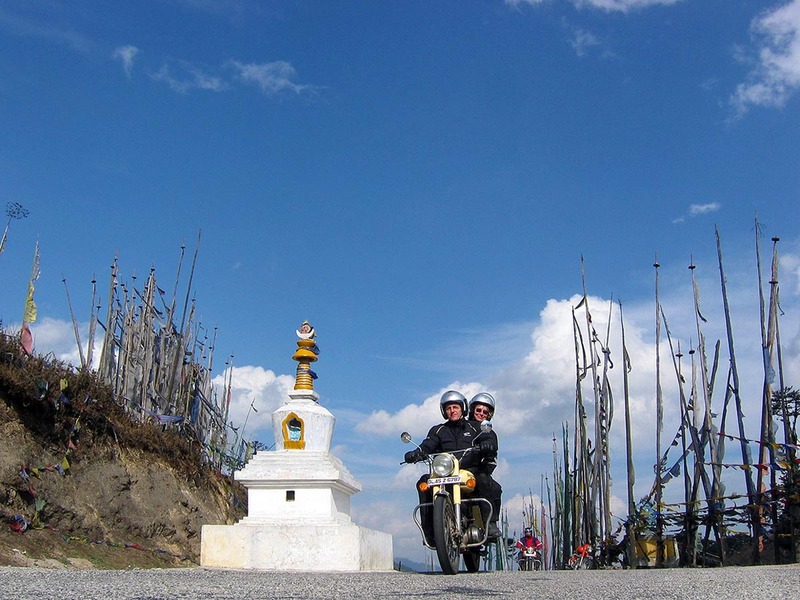 Day 13 Via Drametsi across Kori La and through pine forests along the Yadi loops we ride to Tashigang. Day 14 Last day's ride in Bhutan takes us back into the lowlands. Our night's stop, Samdrup Jongkhar, at an altitude of 200 m / 656 ft.
Day 15 We board a bus for the last 130 km / 80 miles ride to Guwahati where we board our plane to Delhi. Day 16 Full of lasting impressions we arrive back home.